Lovely 3/4-bedroom home on Eden Isle! 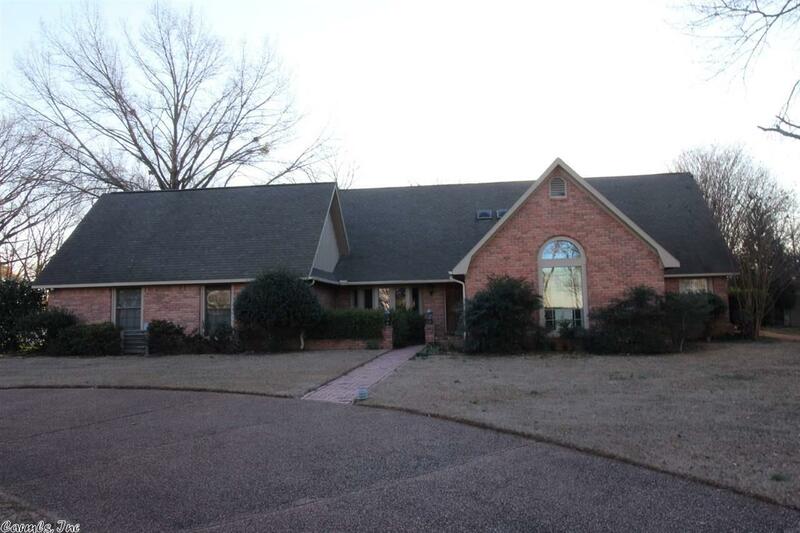 Located on Rock Ledge Road, this home, built in 1994, has 3-bedrooms plus as office that could easily be a 4th bedroom! 4 full bathrooms, very tall ceilings in the living, wood floors, wet bar, large dining room, 2-car garage, very private backyard and much more!